Liverpool star Raheem Sterling has been caught partying with Crystal Palace players after losing to the Eagles in Anfield legend Steven Gerrard’s final match at the ground, reports the Liverpool Echo. This news has come at the worst possible time for the England international, with it also coming out via the BBC that he is going to tell manager Brendan Rodgers that he wants to leave in the near future. All of this is despite the Reds offering the 20-year-old a £100,000 a week deal to stay with the side. 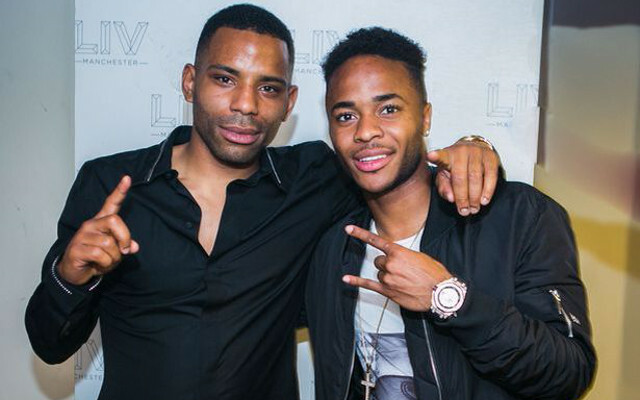 The youngster was pictured with Palace winger Jason Puncheon at the Liv nightclub on Saturday evening. This was just hours after the latter had played a part in ruining club hero Gerrard’s final home game before moving to MLS team LA Galaxy in the summer. Supporters will not be best pleased with this latest shocker from the forward, who hasn’t had the best reputation amongst Liverpool fans since his contract negotiations have stalled. Surely Sterling would have thought before he did anything like this? !